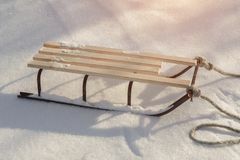 Sledge in Snow, Winter Holidays. 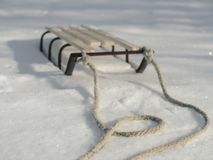 Sledge with rope in snow winter close-up shot. 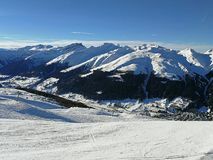 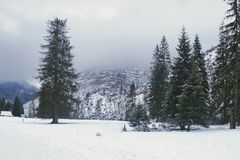 Good background with copy space for winter holidays concept banner. 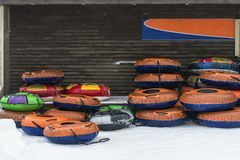 Sledge in Snow, Winter Holidays. 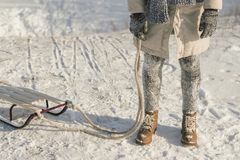 Winter boots on snow near sledge with rope. 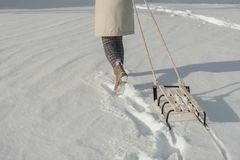 Sledge in Snow, Winter Holidays. 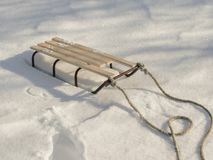 Winter boots on snow near sledge with rope. 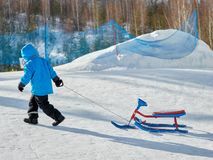 Sledge in Snow, Winter Holidays. 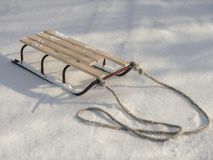 Sledge in Snow, Winter Holidays. 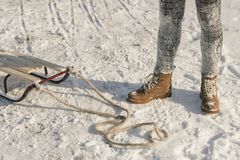 Winter boots on snow near sledge with rope. 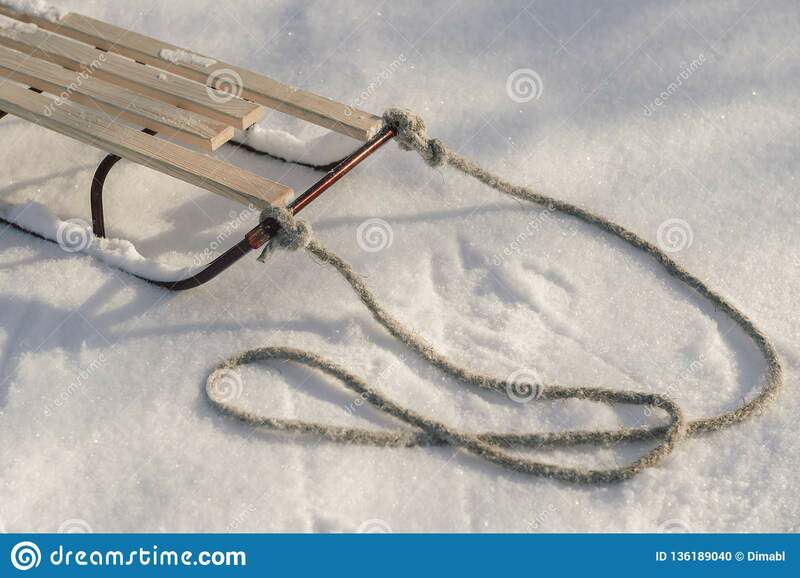 Sledge in Snow, Winter Holidays. 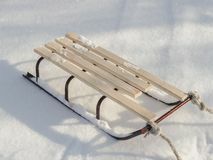 Sledge in Snow, Winter Holidays. 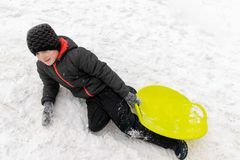 Sledge in Snow, Winter Holidays.Sledge in Snow, Winter Holidays.